Steinway has long produced some of the finest pianos and this is a classic example of high craftsmanship in piano manufacturing. 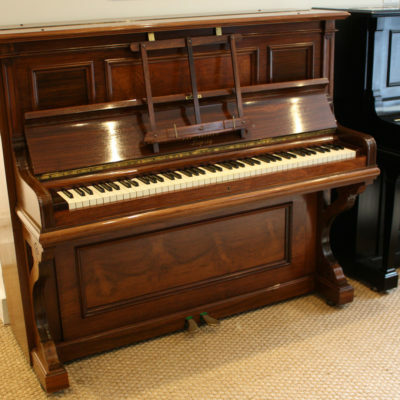 This is a tall cabinet piano that features a beautiful Mahogany finish. 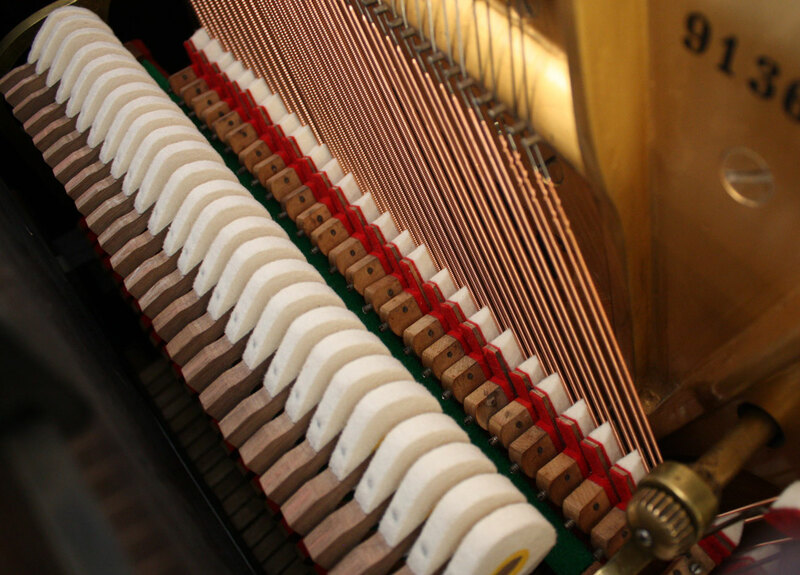 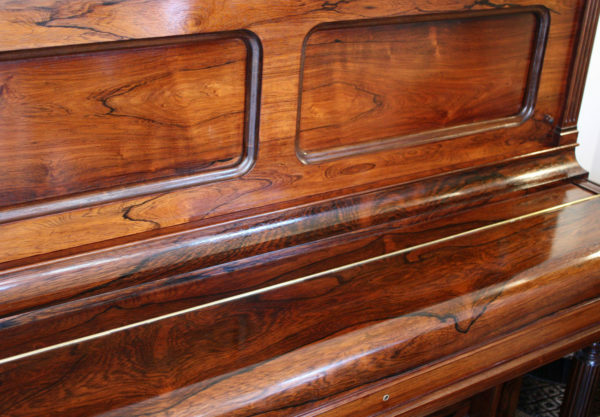 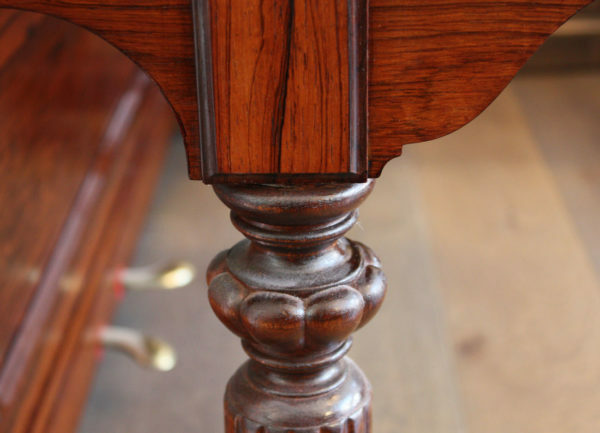 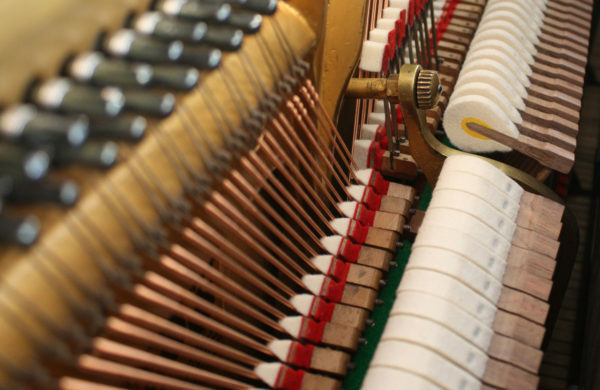 Our expert restorers have french polished this veneer to bring out the natural grain of the wood, enhancing a finish that is seldom seen in modern pianos. 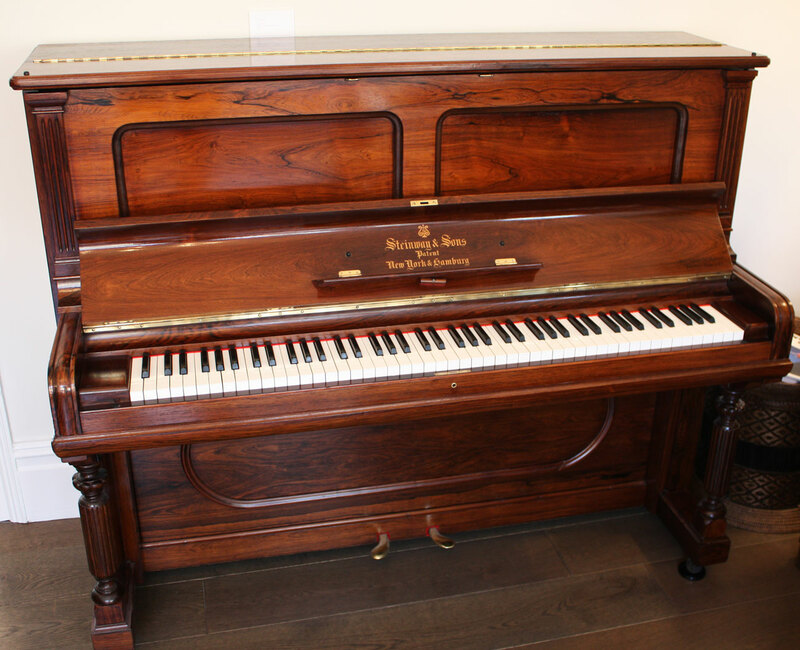 Our technicians have completely restored the action of this piano, including a full re-string and new Renner hammers and dampers. 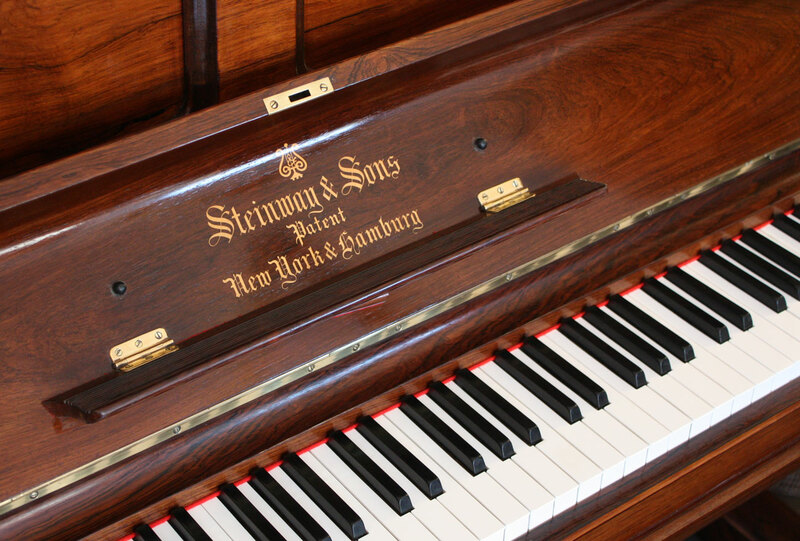 It now plays wonderfully, with a warm, deep tone that sings perfectly, responding well to various styles of music. 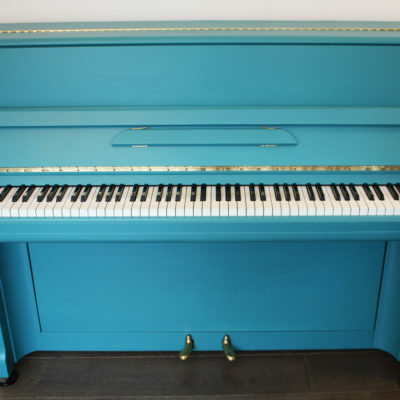 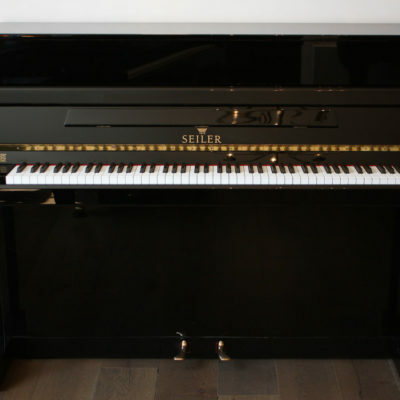 This piano is a classic and will easily become the centerpiece in any home or studio.